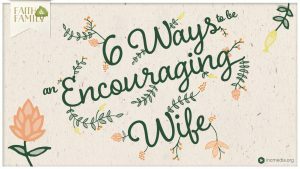 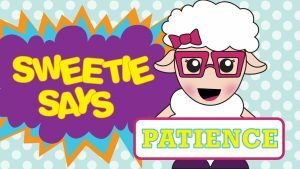 What does Sweetie say about patience? 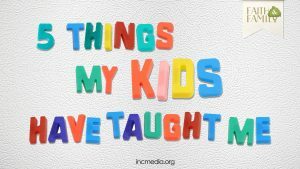 What is it and why should we have it? 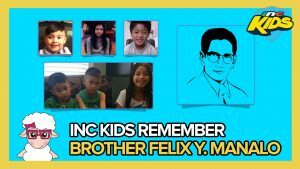 Remember Brother Felix Y. Manalo with INC Kids. 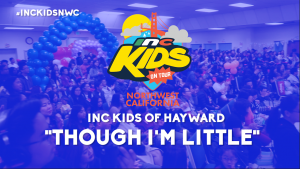 Musical performance by the INC Kids of Hayward, California at the INC Kids On Tour. 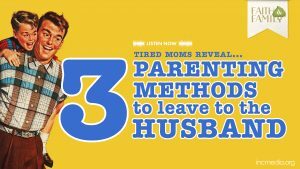 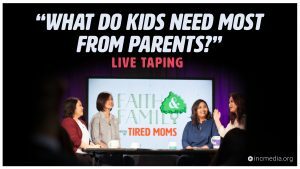 Tired Moms tackle what kids need most from parents during a live studio taping. 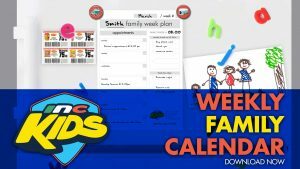 It’s time to draw! 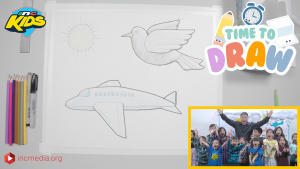 Learn how to draw a bird and and an airplane with artist, James Raiz.